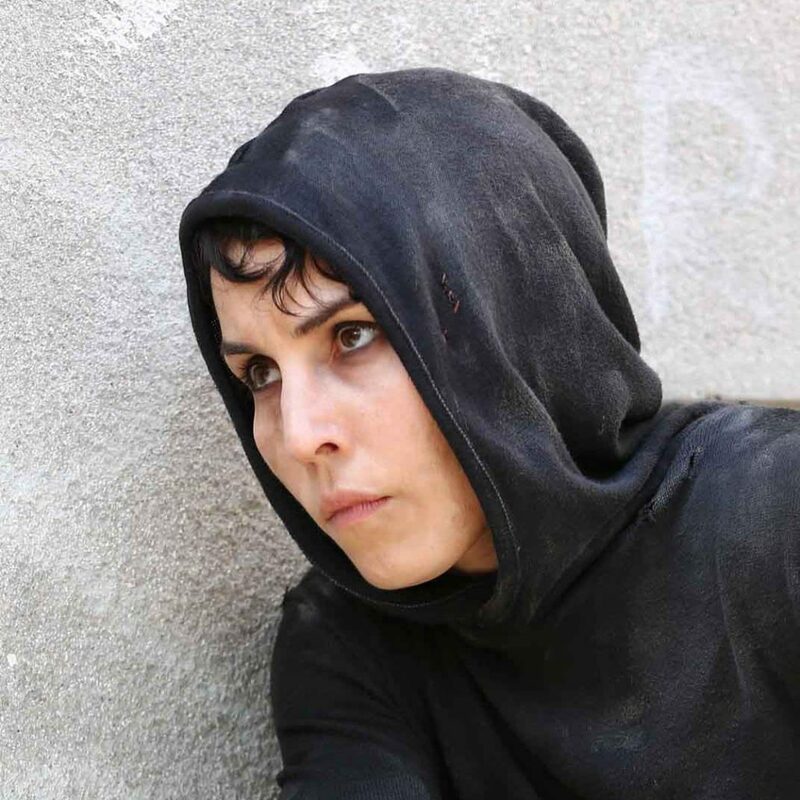 Noomi will star in the action thriller ‘CLOSE’ which will be introduced to film buyers at this week’s Cannes Film Market by West End Films. The film will be written and directed by British filmmaker Vicky Jewson. 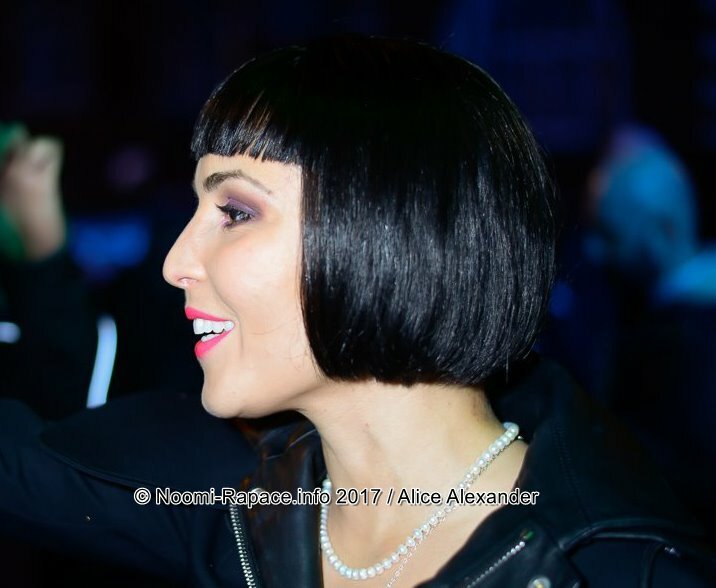 Noomi will play a bodyguard and counter-terrorism expert who is looking after a young heiress in Bangkok. Following a violent kidnap attempt they are forced to go on the run after being accused of murder. The duo have to work together to hunt down the attackers and the people behind the kidnap attempt. The film is due to begin shooting next month.